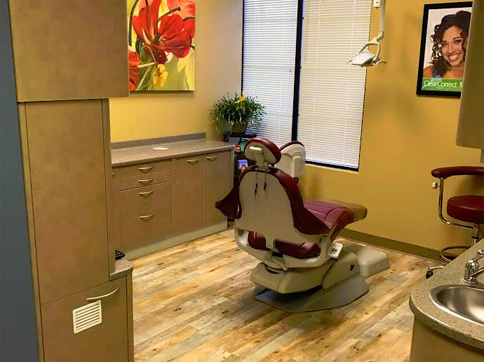 No matter what type of dental health issue you have, the dental offices of Imagine Dental can answer your questions and get you on the road to an award-winning smile. 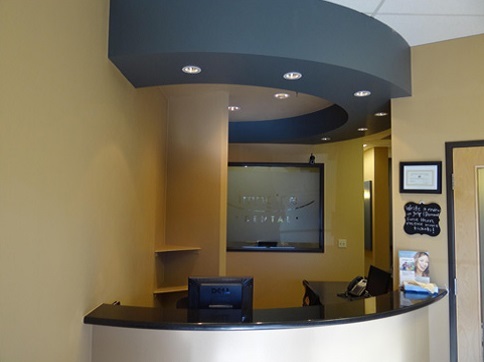 Your satisfaction, with the top procedures and the best cost, are of utmost importance to the entire staff at Imagine Dental. 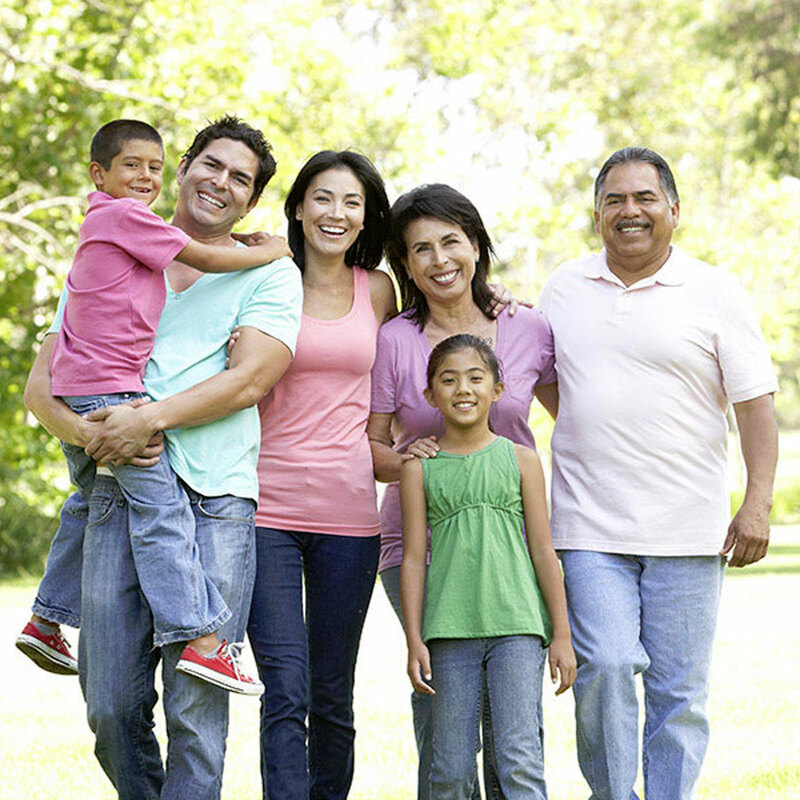 The first step in your dental health journey is just a phone call or email away. 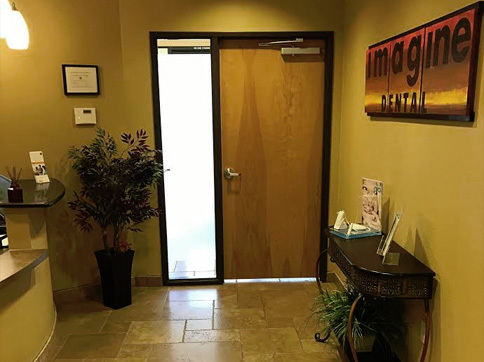 We can handle any of your family dentistry needs at Imagine Dental and anything we can’t, we can refer you to some of the best dental offices in the Phoenix metro area. Dr. Kevin To has been recognized as a Phoenix Magazine Top Dentist in 2017. Congratulations to the entire team! Restore balance & beauty to your smile. Cosmetic dentistry procedures improve aesthetics & confidence. A smile that is affected by decay, periodontal disease & tooth loss can greatly affect your quality of life & self-confidence. Keep your smile looking neat and your breath smelling fresh. Learn what it is and why its so important. A bright white smile makes a memorable first impression. Learn more about what it is, expectations & results. Did Know You That Almost 50% of Americans Do Not Go To The Dentist? And, did you know that you stand a 25% chance of losing all your teeth by the time you’re 60? 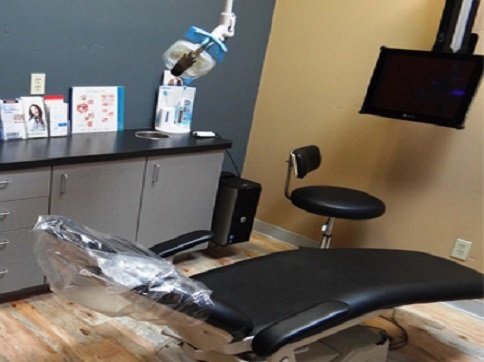 If you have been afraid to go to the dentist or you don’t want to lose teeth (at any age), make an appointment with Imagine Dental. Otherwise, further avoidance may mean emergency treatment down the road. Whether you are just starting to experience gum recession, or you have progressed on to gingivitis (gum inflammation) or your inflamed gums have further eroded the tissue around your teeth giving you periodontitis, Imagine Dental can assist you with various periodontal treatments. Cosmetic dentistry helps improve the appearance of your smile so you can feel confident in the way you look. Whether you need orthodontic treatment or new crowns or dentures, our talented team of professionals can repair your damaged smile to a better-than-brand-new appearance. Get powerful strength and long lasting protection. Dental crowns, or caps, protect and strengthen damaged teeth. Get a permanent solution to tooth loss. Dental implants restore the beauty of your smile and the function of your teeth. Get a smile that looks and feels natural. 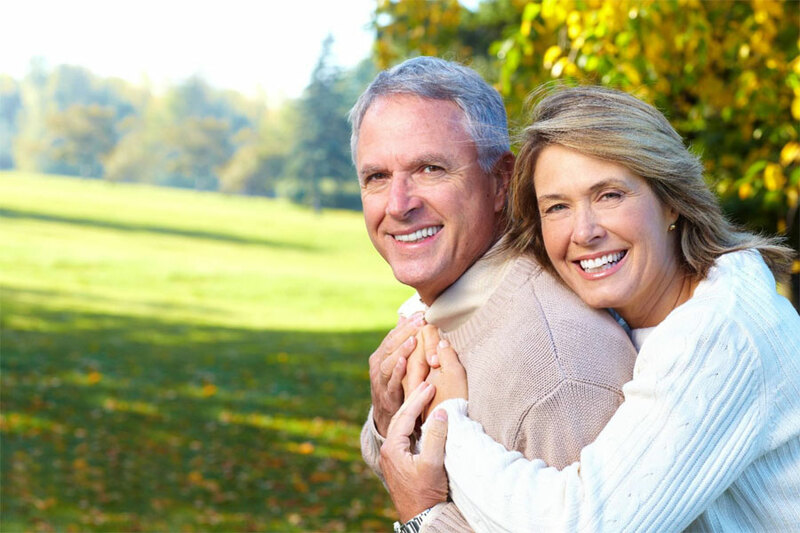 We can help you with affordable dentures, partial dentures or implant dentures. Get a straighter smile for a more confident you. Straight teeth help improve your oral health and self-confidence.